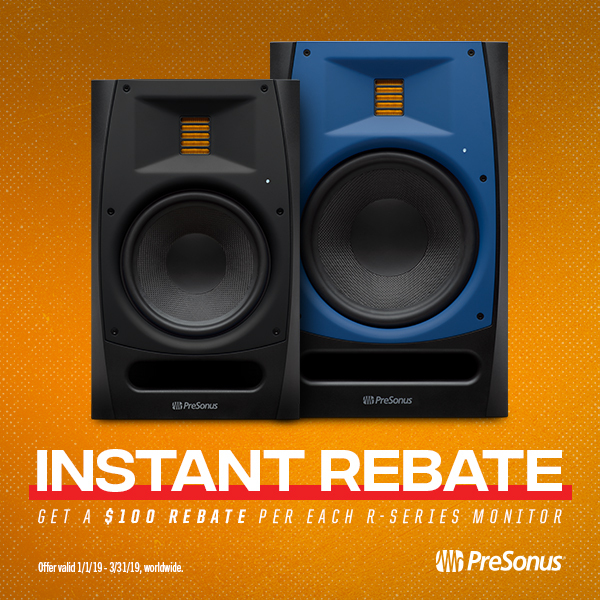 Save $100 on R-Series Monitors… per speaker! Get the R-series monitors for $100 USD off… per speaker! That’s a savings of $200 USD per pair! While the R-Series are available in both 6.5-inch and 8-inch woofer configurations, it’s really the tweeter that is the R-series’ not-so-secret weapon. The state-of-the-art Air Motion Transformer (AMT) technology that carries the high-end on these monitors allows for wide imaging, superior transient response, and nuanced reproduction of the highest audio frequencies a human being can hear—and probably some that only your cat can hear, too. The R-Series’ transparent and highly accurate sound make them ideal for use in both commercial and home recording studios as well as broadcast and post-production environments. Regional pricing will vary slightly. 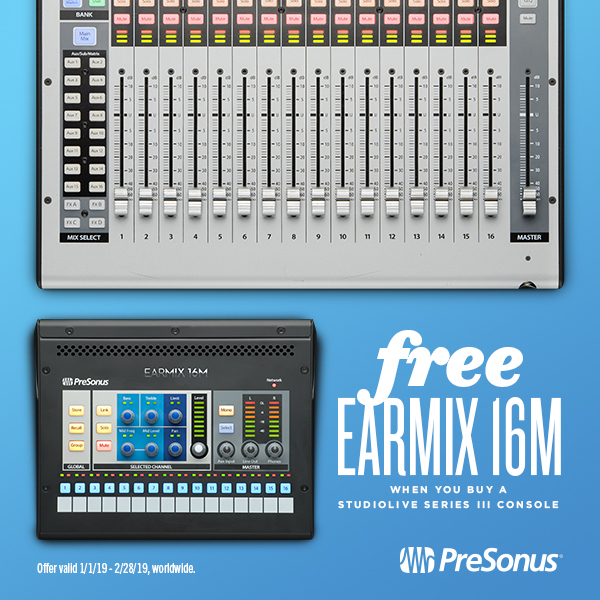 Learn more about R-Series Monitors here. Comments Off on Save $100 on R-Series Monitors… per speaker! Now you can get the fastest Thunderbolt interface on the planet for just $599 USD, down $100 from the old price. Get it while the price lasts! Cutting-edge 24-bit, 192 kHz converters with 120 dB of dynamic range and a surprising amount of expandability and software control options round out the package. 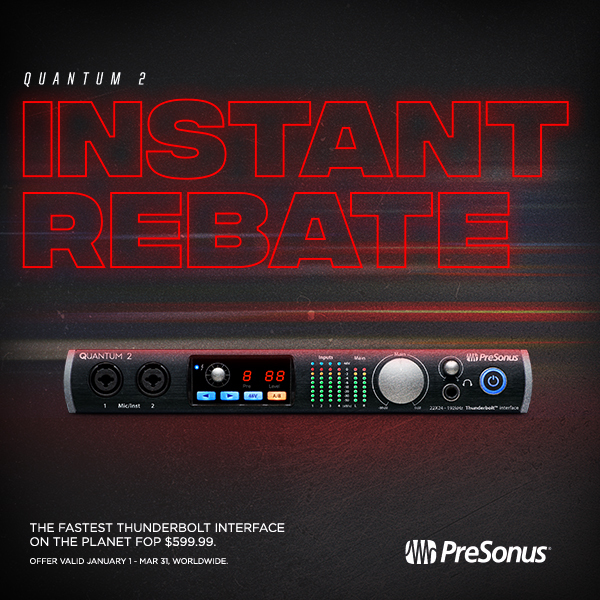 You get 4 XLR combo jacks, but the Quantum 2 can be expanded via ADAT to a 22-in, 24-out interface. You can even stack up to four Quantum 2s to create a monster system with up to 80 ins and outs—despite its small size. This means it can be an excellent traveling companion for mobile projects—it fits right in your pack—and when at home it can serve as the core of your studio. It’s a versatile device—and there’s never been a better time to buy one.